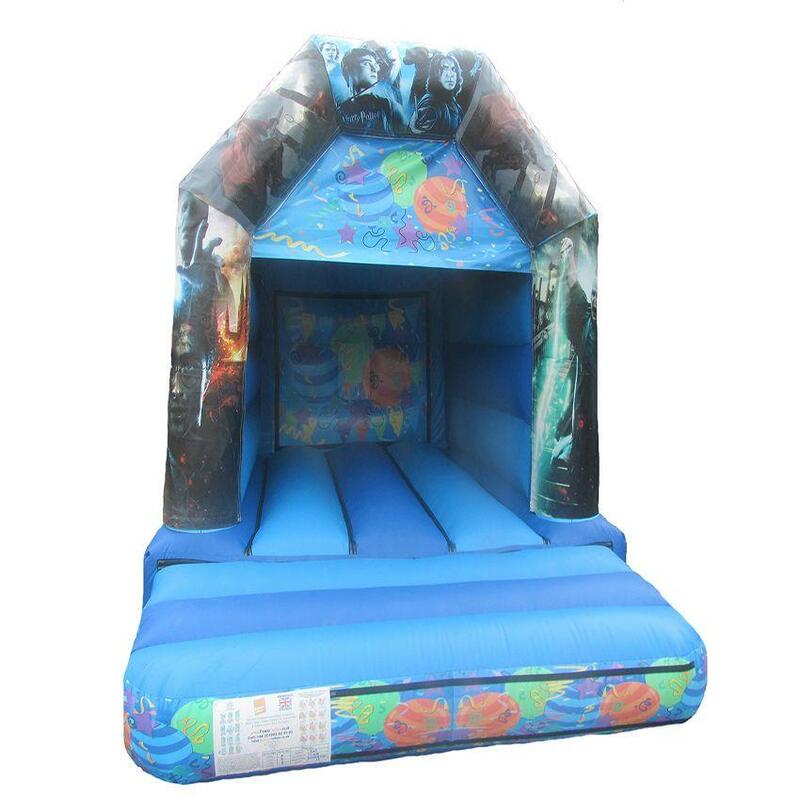 11 x 8ft 4 Post Toddler Bouncy Castle for Sale. 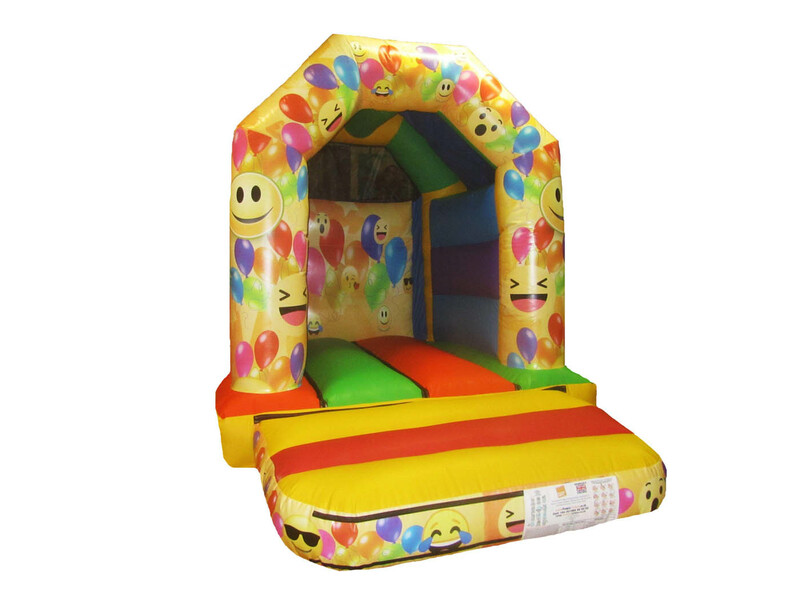 Perfect little bouncy castle for toddlers and is manufactured with unisex colours and digitally printed party artwork. 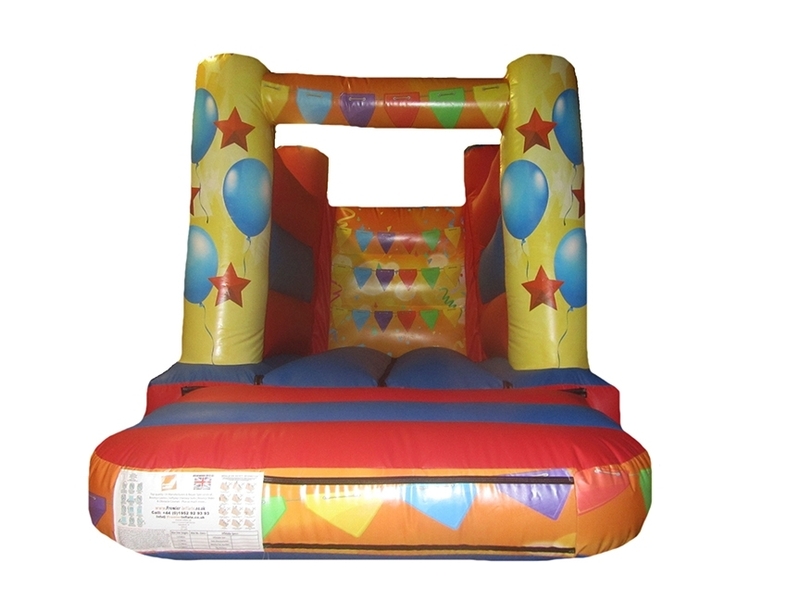 4 post design makes it perfect for indoor hire. 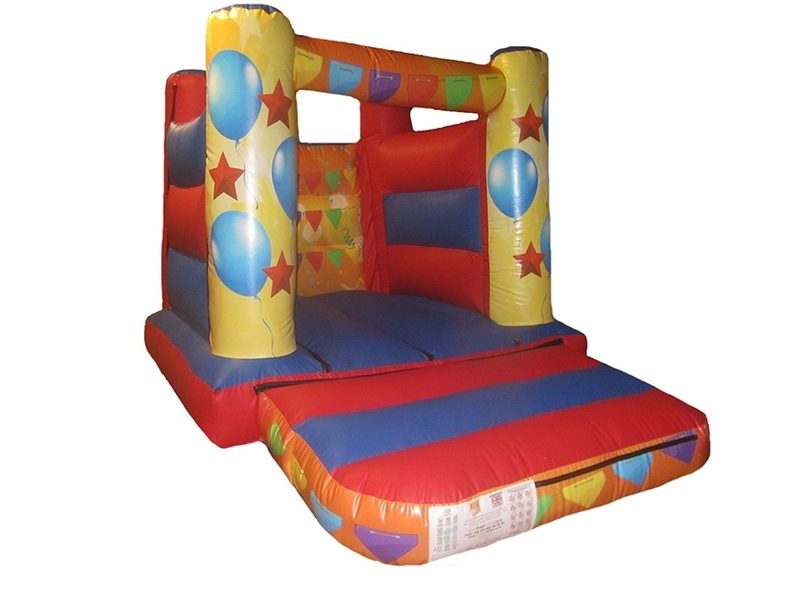 Perfect little bouncy castle for toddlers who can then bounce around without having to be worried about bouncing with older children so this is a great bouncy castle to hire on its own or with another bouncy castle to keep older children separated from younger children. 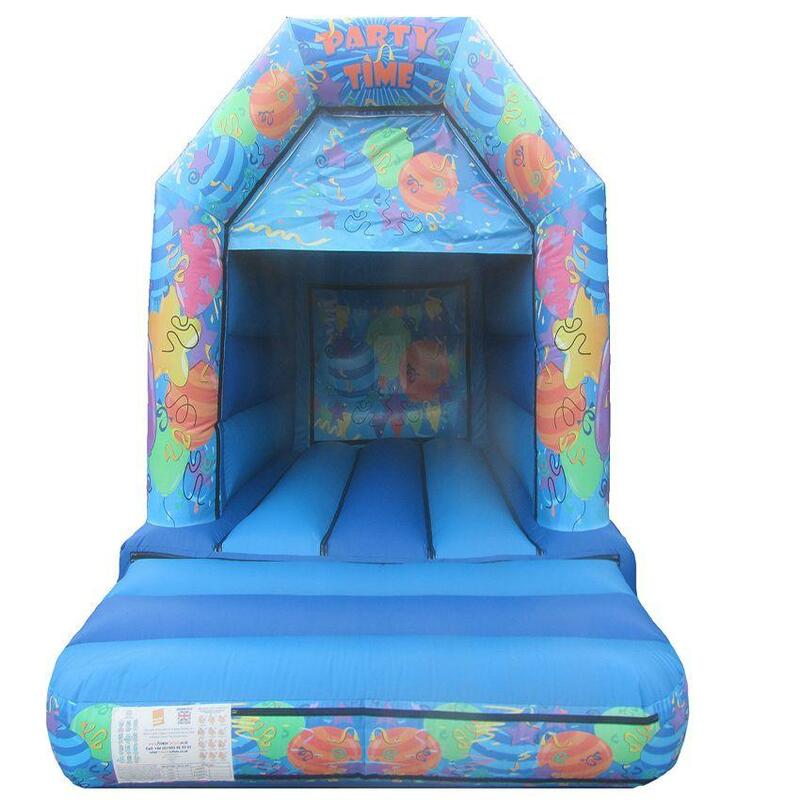 11 x 8ft Toddler Bouncy Castle which has been designed for younger children and with its 4 post structure it makes it perfect for indoor hires and would be an ideal set up with soft play etc to create a toddler package. 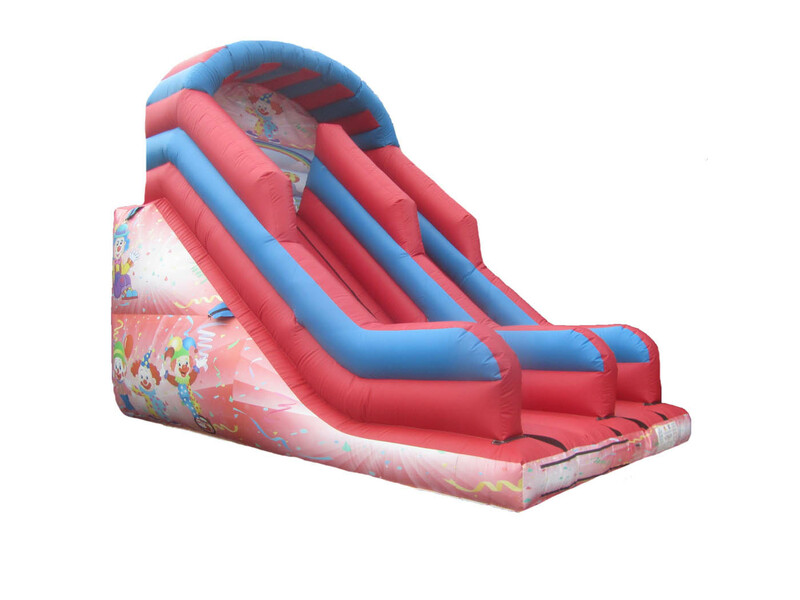 This Bouncy castle is manufactured with unisex colours and digitally printed artwork which means it will appeal to both boys and girls.